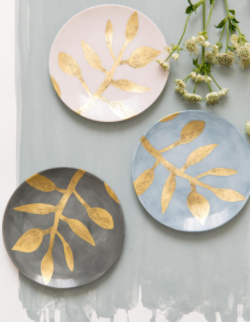 This time, we have rounded up some luxury tableware brands that are a superb starting point to add to your tableware collection. Check out our edit of stylish products from Maison & Objet Paris fair this year. Separator image Posted in decor.